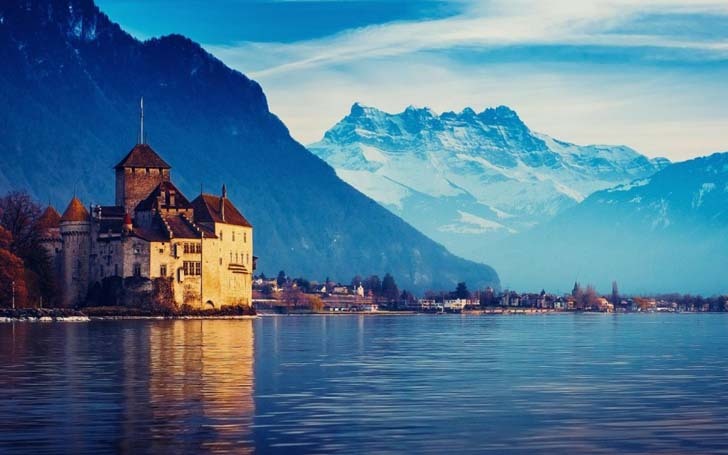 There are not many places in the world that are universally loved or sought after, but Switzerland stands tall on that list. Nearly anyone who visits this snowy and serene getaway is blown away by the beauty and diversity within this country. The small population of 8 million people ensures that you come in contact with nature more often than you do with people. 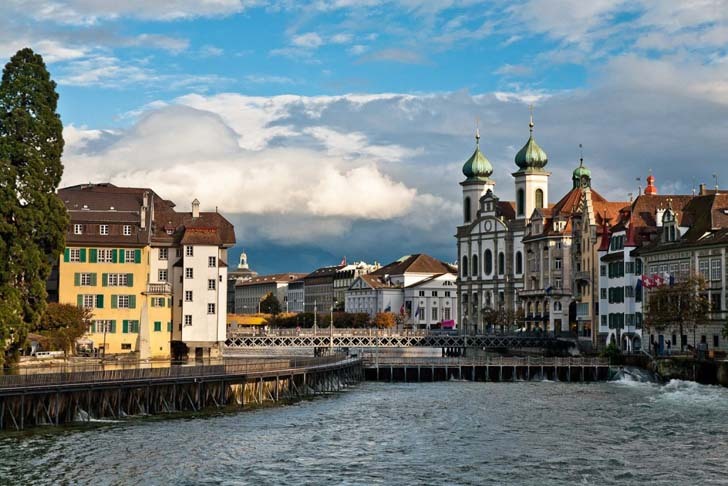 Switzerland is also one of the cleanest and safest places in the world to live in and ranks extremely highly on the happiness index. The number of sights to visit in the country and its overall feel and vibe make it a truly unique destination. Here is a list of 10 reasons why everyone needs to visit Switzerland at some point in their lives. Lucerne is a small city in the Switzerland with a population of only about 80,000. It is widely considered one of the most beautiful cities in the world and has many popular tourist attractions such as the 14th century Chapel Bridge and a stunning Water tower. Switzerland is extremely diverse in its natural ecosystems and makes for the perfect destination for nature lovers. It has a very wide range of flora and fauna and even the topography is distinctly different in different parts of the country. You will experience varying altitudes, terrains and plant and animal species everywhere you go. 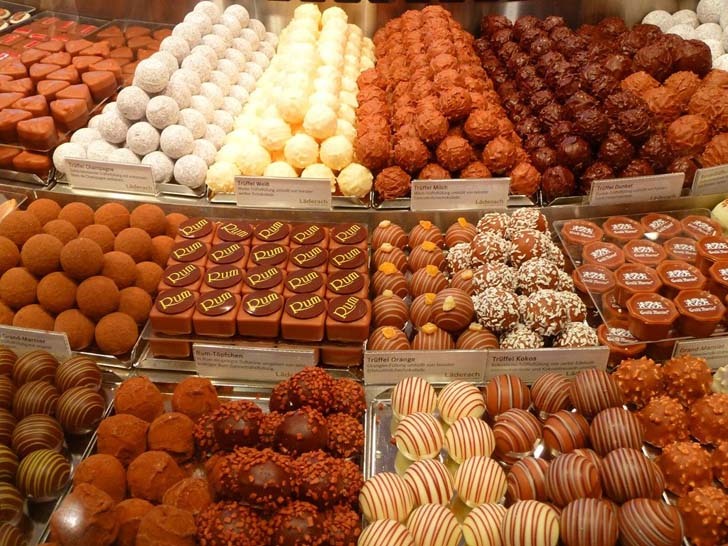 The chocolates from Switzerland are famous around the world for their quality and flavor. The chocolate from the region actually dates back to the 17th Century and has birthed several international brands such as Nestle, Kraft foods and Lindt. There is nothing like walking down the streets of Switzerland while eating some Swiss chocolates. The Swiss national park is located on the eastern side of Switzerland and has been a part of the UNESCO biosphere reserve for a very long time now. 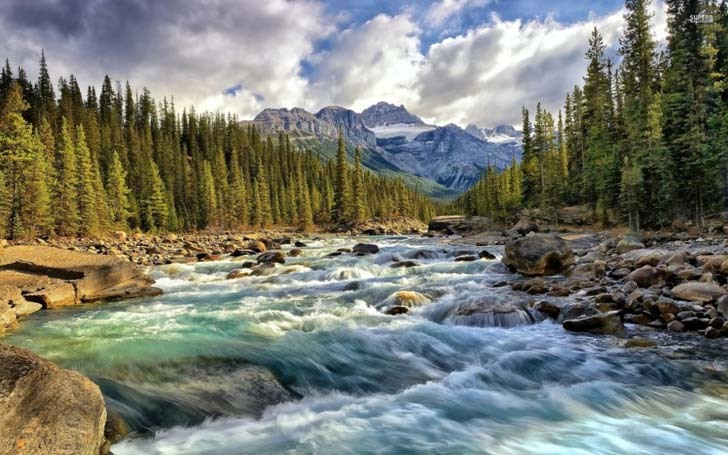 It was founded as early as 1914 and is one of the most beautiful national parks in the world. Agrotourism is a way of letting tourists experience the simple life by living on a farm and participating in rural traditions. 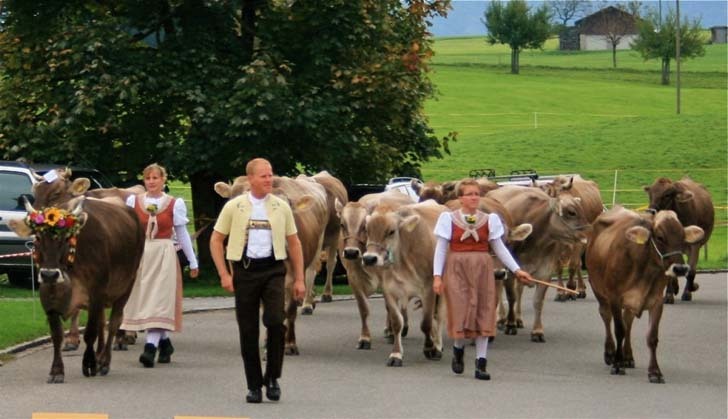 There are nearly 200 farms in Switzerland that offer this opportunity and this is a unique way of spending a few days of your vacation. It allows you to get in touch with nature in a hands-on way while also staying grounded to the roots of our civilization. The corruption rate in Switzerland is almost negligible, meaning you won’t have to deal with pointless bureaucracy when you visit the country. The people are extremely friendly as well and the entire country is very safe to travel in. 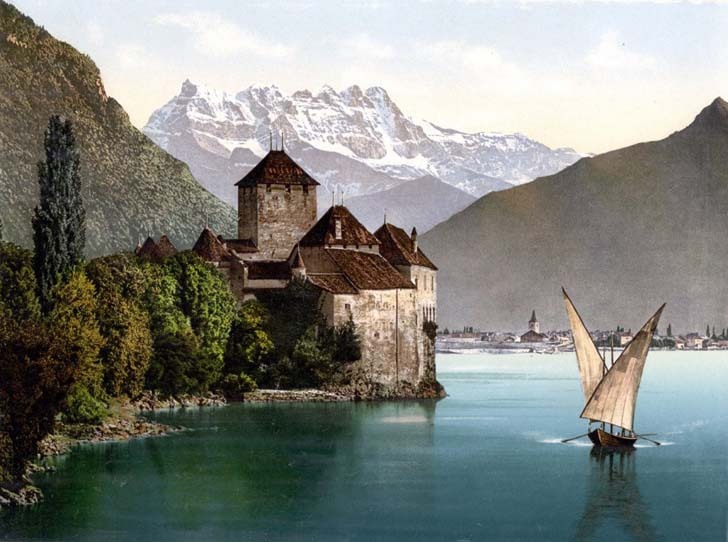 Lake Geneva is the largest lake in Switzerland and one of the most famous lakes in the world. 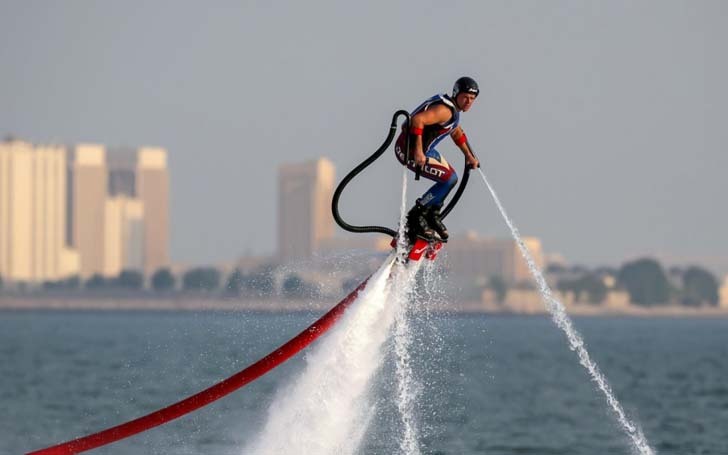 It is nearly 600 square kilometers in surface area and is home to many water activities such as sailing, wind surfing, boating and scuba diving. You cannot visit Switzerland without stopping to see Lake Geneva. Switzerland is one of the best destinations in the world for people who are interested in adventure sports. The region is famous for many extreme sports such as snowboarding, ice climbing, deep-snow skiing, glacier walking, canoeing, rowing, paragliding and skydiving. Let go of your inhibitions and let the adventurer in you loose by taking the plunge into the world of extreme sports in Switzerland. The country is also home to a host of medieval castles and Chateau de Chillion is one of the best in the land. 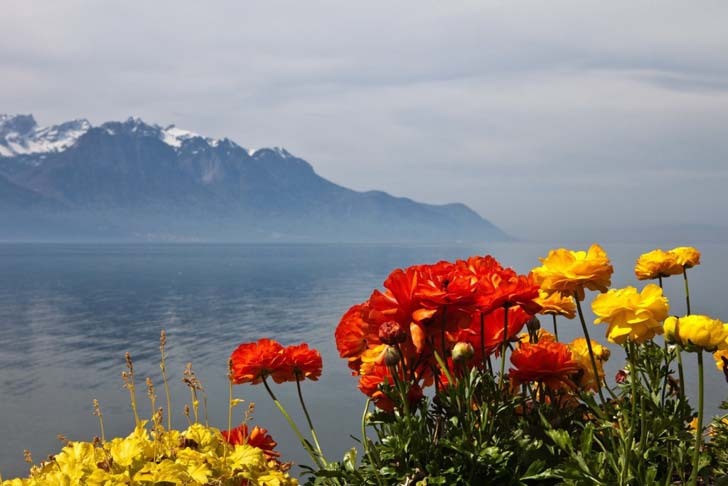 It is located on the shore of the scenic Lake Geneva and is a popular tourist destination. The castle actually consists of 100 individual buildings that were eventually linked together to create one of the best preserved medieval castles in the world. 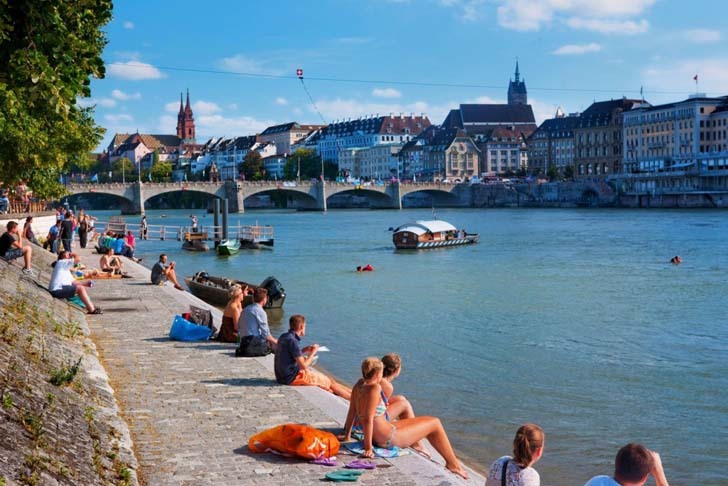 Basel is considered one of the most important cultural centers of Switzerland and is home to a wide range of theaters and museums. The Museum of Fine Arts has one of the oldest and rarest art collections that is open to the public. You will also see the history of the land through the architecture in Basel as many buildings date back to medieval times.